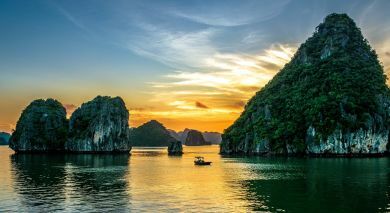 From ancient ruins and verdant landscapes, to picturesque bays and hidden caves – discover the top ten things to do in Southeast Asia. 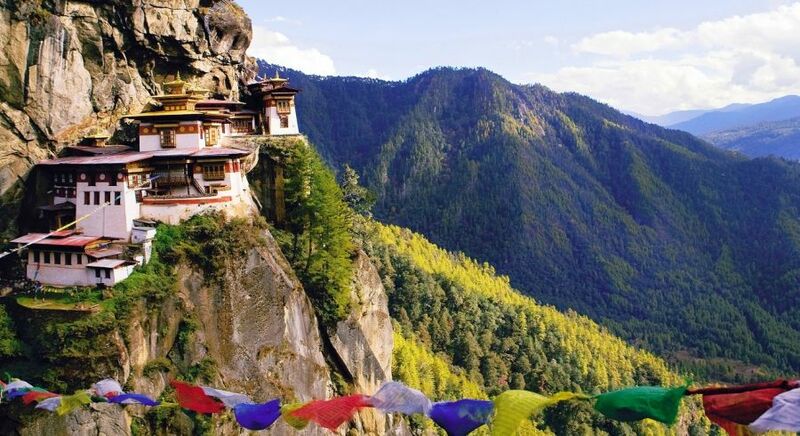 Built in 1692, the Tiger’s Nest Monastery is a landmark of Bhutan – the Land of the Thunder Dragon. It’s set at an altitude of about 3200 meters above sea level and only accessible on foot, which is a good thing because hiking is probably the best way to discover the breathtaking Himalayas! It took thousands of artisans nearly 100 years to build the extraordinary Borobudur Temple. It’s no wonder then that this pyramid-shaped site on the Indonesian island of Java is the largest Buddhist temple in the world! 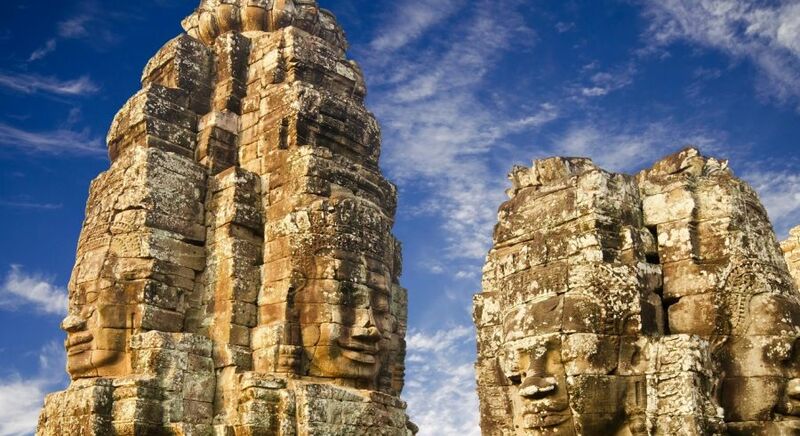 Angkor Wat is probably the most spectacular temple complex in the Angkor region of Southeast Asia, as well as one of the largest in the world! 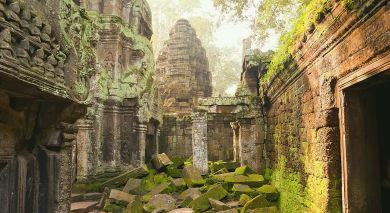 Nestled deep in the heart of a jungle, the ruined city is considered a testament to the impressive Khmer civilization as well as a revered national symbol. The daily tradition of giving alms to the Buddhist monks of Luang Prabang in Laos has featured in the list of UNESCO intangible cultural heritage since 1995. Wake early in the morning to witness the streets of the old City fill with hundreds of saffron-clad monks – it’s an experience like no other! The limestone cave system of Gunung Mulu National Park in Borneo, Malaysia, is one of the greatest natural wonders of the world! Over 40 million years old, it has featured in the list of UNESCO World Heritage sites since 2000. 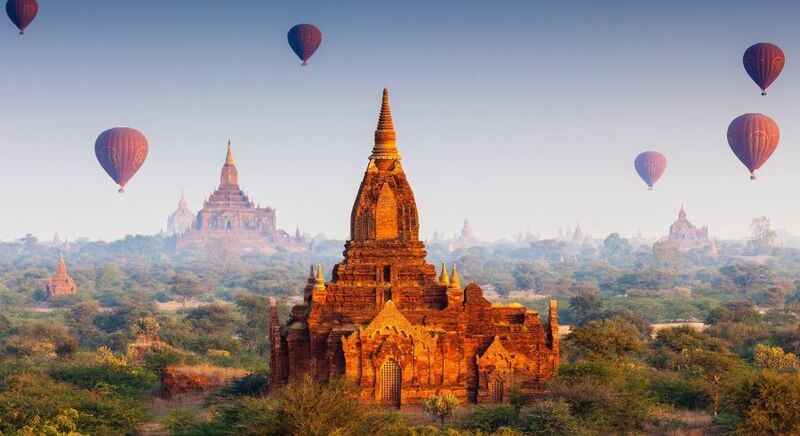 Sprawling over a vast area of 36 square kilometers, the erstwhile royal city of Bagan is home to thousands of pagodas, temples and ruins. On a balloon ride over the landscape, enjoy the breathtaking panorama of this incredible UNESCO World Heritage site in Southeast Asia. Kathmandu Valley is home to no less than seven UNESCO World Heritage sites, set within a radius of only 20 square kilometers! Once upon a time, the historic imperial cities of Kathmandu, Bhaktapur and Patan were in stiff competition with one another – hence the many architectural wonders, each more stunning than the other! Built in the 5th century, the Sigiriya Rock Fortress in Sri Lanka is set atop a granite outcrop in the midst of a verdant forest. Be welcomed into the fortress by the immortal cloud maidens and, once you reach the top, soak in the spectacular views of the surrounding rainforest. 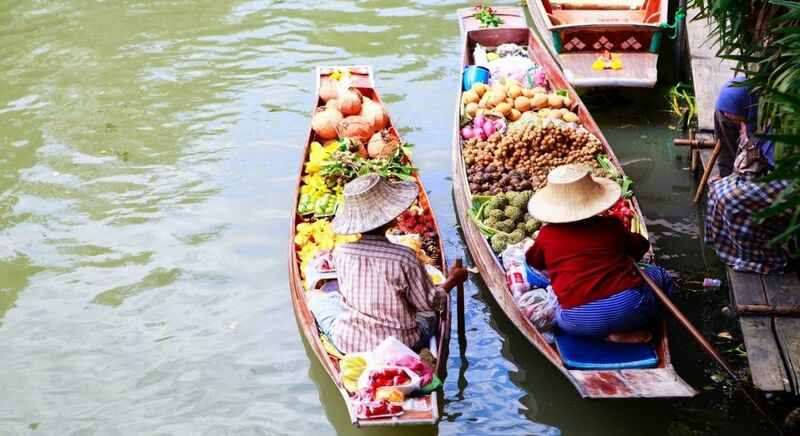 Ever-popular with gourmands, indulge your taste buds at Damnoen Saduak – one of the largest floating markets of Southeast Asia. Floating by on traditional bamboo boats, you will find not only fresh fruits and vegetables but also stalls offering delicious local fare. With more than 3000 limestone karsts towering majestically over the tranquil waters, Halong Bay is the jewel in the crown of Southeast Asia. Experience the beauty and charm of the bay aboard a traditional junk! 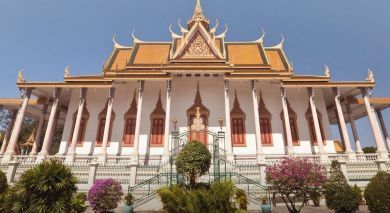 Discover all of these and much more on your private tour of Asia with us. With our extensive destination expertise, passion for travel, and desire to plan the perfect trip for you, our Travel Consultants are happy to help your bring your Asia travel dreams to life. Contact us today for your private, tailor-made and obligation-free itinerary.